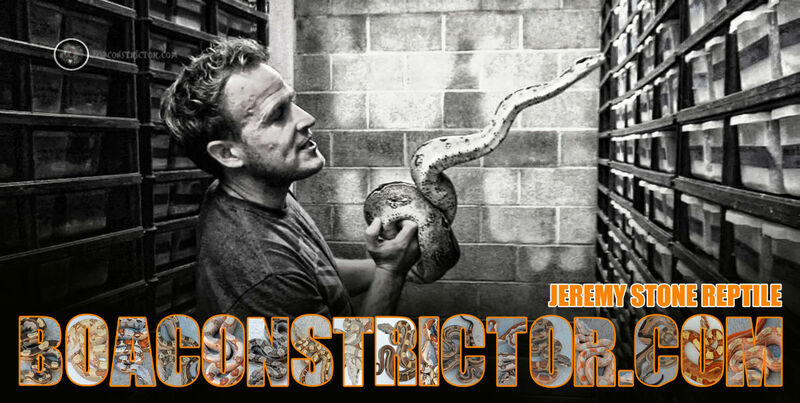 Jeremy Stone Reptiles offers satisfaction guarantee. Live Arrival is guaranteed unless otherwise stated in terms of Sale including Extreme Temperatures. 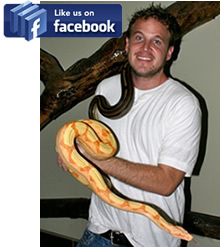 If you are unhappy with your animal, immediately contact us immediatley. We have a 48 hour live return Guarantee. If you are unhappy with your animal we will replace it within 48 hours. Animals are guaranteed correctly sexed, feeding, and healthy. We offer many payment options including Credit Cards, Paypal, and payment plans. All deposits are Non Refundable. We will offer animals in the amount applied toward the deposit. If for some reason an animal on hold has any health issues, a full refund will be offered. Our policy is to provide quality animals. We do not want any customers to be unhappy. You’ll find our Policy is one of the best in the business. There are unfortunate cases of people who get an animal and feed it immediatley, or do not properly heat for the animal. If you have ANY issues, you let us know within 48 hours of the shipment. We have never had to replace an animal that was not feeding properly within the timeframe of letting the animal acclimate. Please refer to our Shipping and Handling.